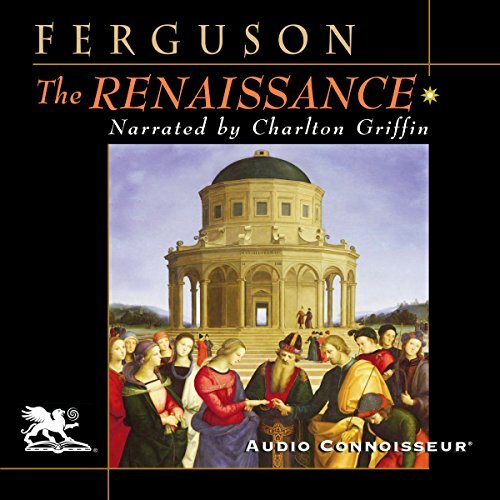 Showing results by author "Wallace K. Ferguson"
If ever a catharsis in Western European Civilization occurred, it had to have been the period we refer to as the Renaissance. After a thousand years of theocracy, manorialism, feudalism and narrow economic development, Europe was ripe for change. She got it with a vengeance.